Online ordering menu for Valentinos Pizza. 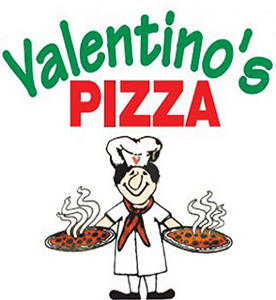 Come to Valentinos Pizza on Del Amo Blvd for delicious pizza and Italian cuisine! We serve Meat Ravioli, Hot Wings, and Pizza Calzone. Find us north of Cherry Avenue Park! We're near Long Beach Airport! Order online for carryout or delivery!